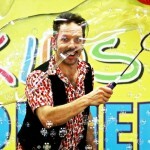 Dr Hubble - Bubble Show and Roving - ""
Everybody loves bubbles! 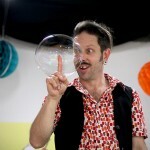 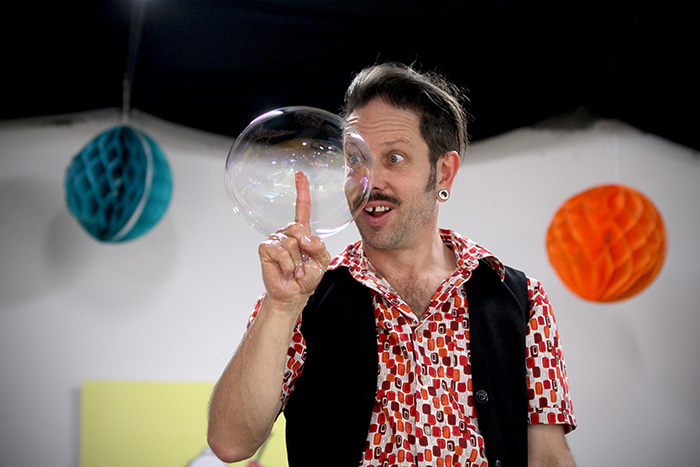 Dr Hubble takes you on a funny and sometimes slightly educational journey into the world of bubbles! 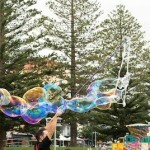 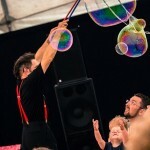 For shows indoors as well as roving outdoors, you will see the biggest bubbles you have ever seen! 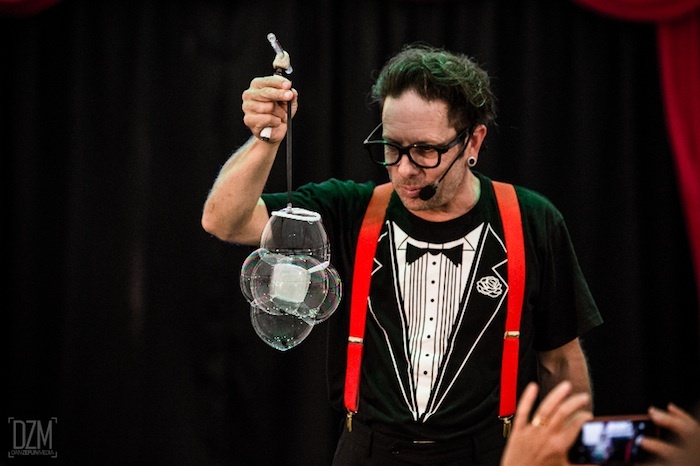 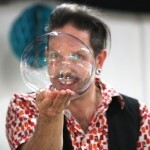 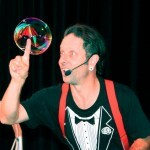 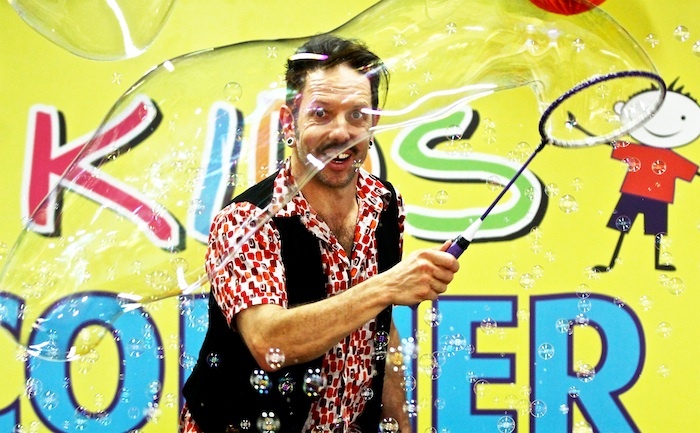 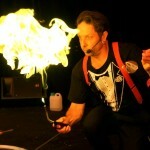 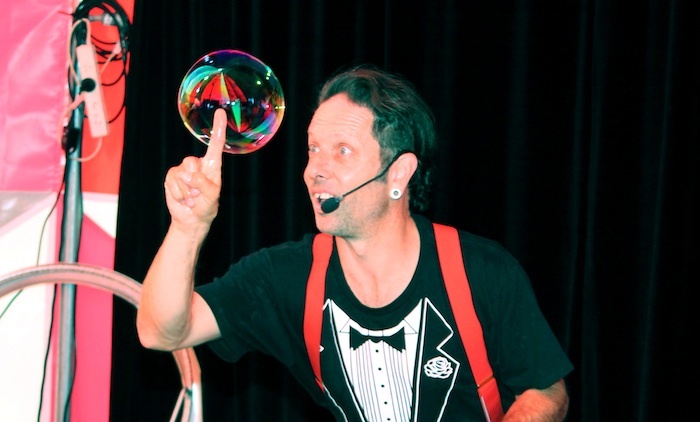 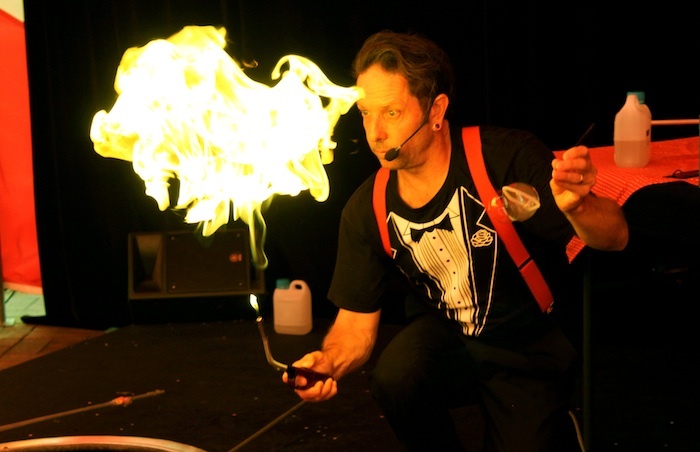 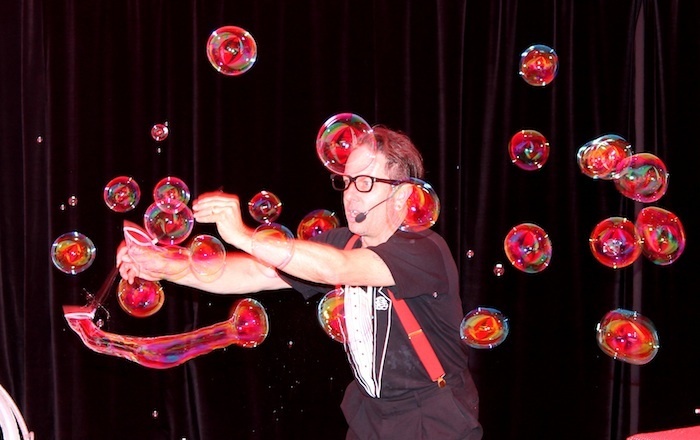 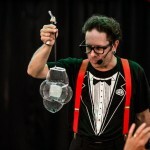 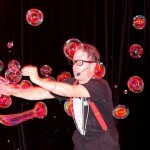 The show also has Dr Hubble creating bubbles inside bubbles, a square bubble and the new explodabubble. 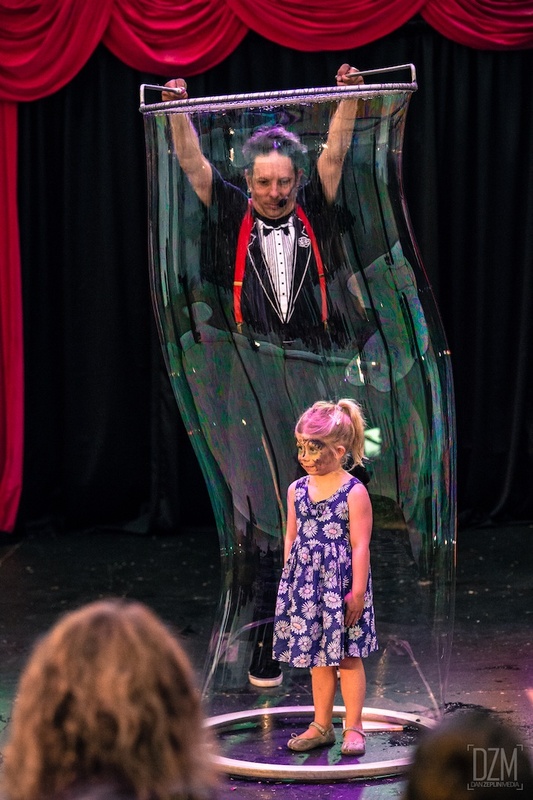 Each show will even see one lucky child get put inside a huge bubble! 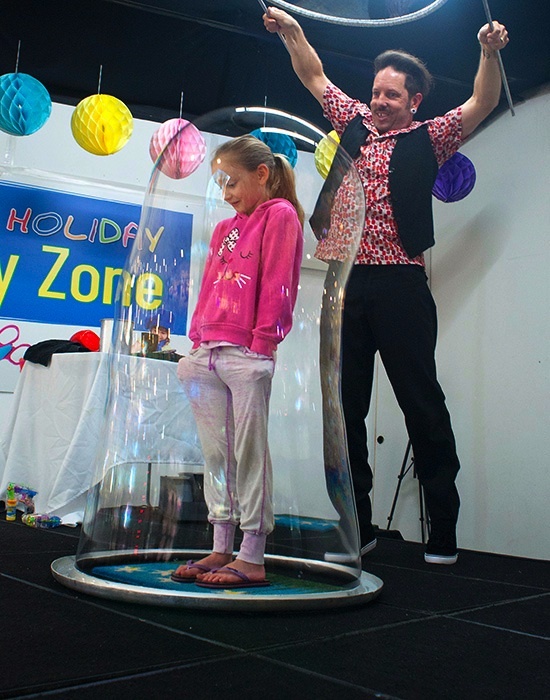 Fun for all ages, Dr Hubble is based in northern NSW and is happy to travel. 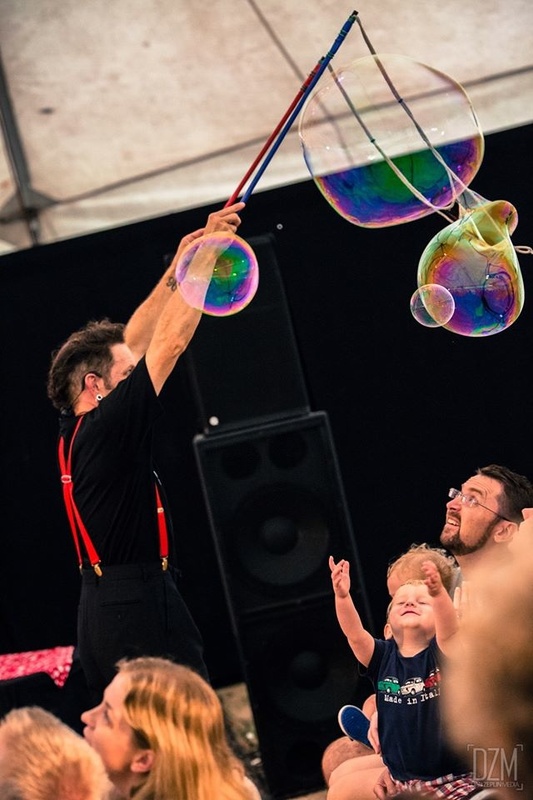 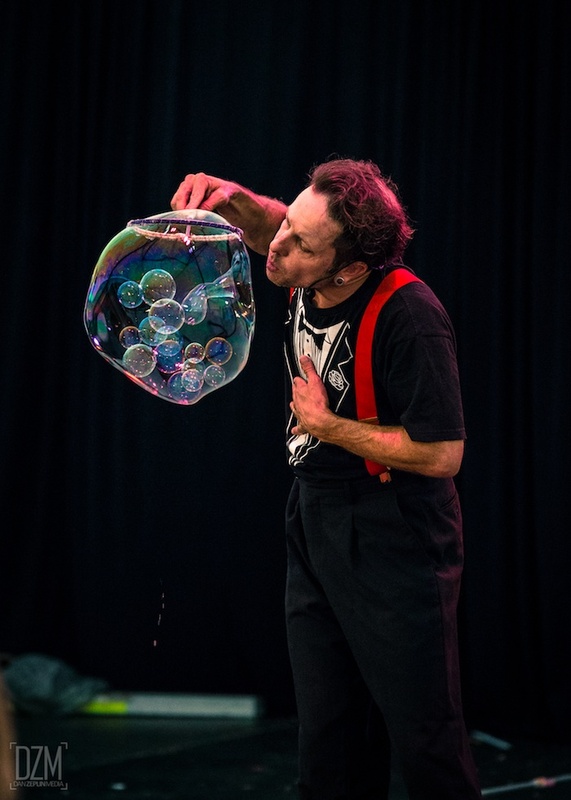 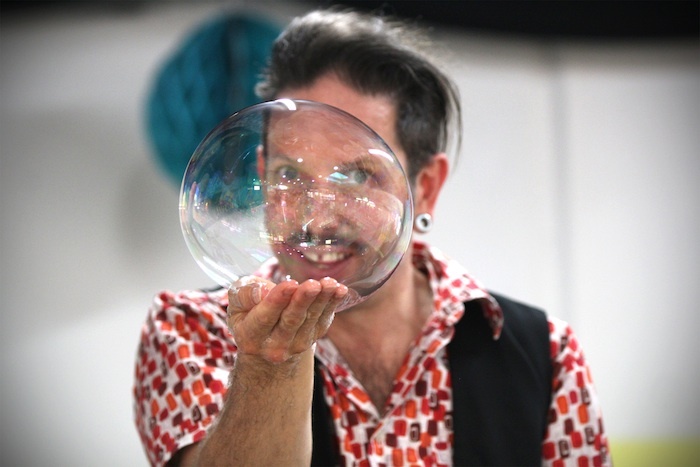 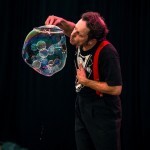 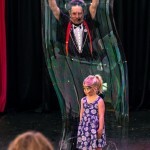 School performances are also possible, plus a special bubble workshop afterwards showing children how to make their own bubble wand, how to catch a bubble and how to blow bubbles from their hands.